Charles River Transportation Management Association (TMA) is a non-profit forum for local businesses to develop convenient commuter programs, improve mobility and promote sustainable travel. 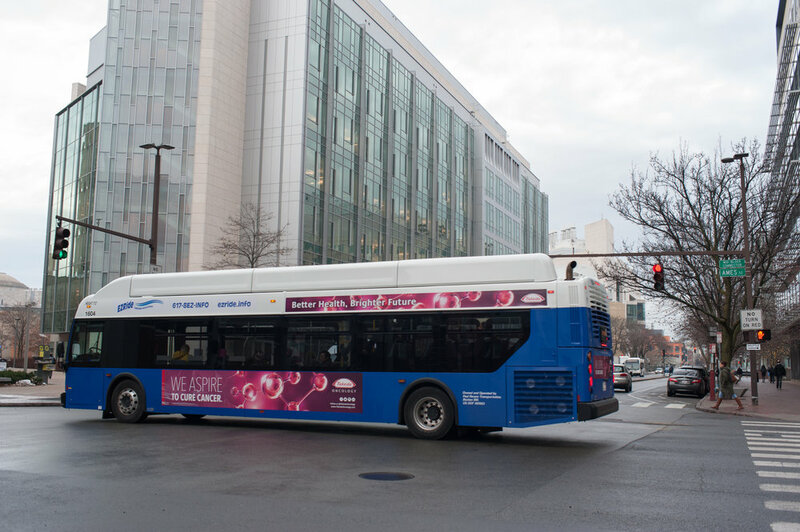 Open to the general public, EZRide Shuttle connects Boston's North Station and Cambridgeport via Kendall Square, serving North Point, Community College, Lechmere, East Cambridge, and MIT. Routes, schedules, information, FAQ - open to general public. Our mission, programs, and organization.